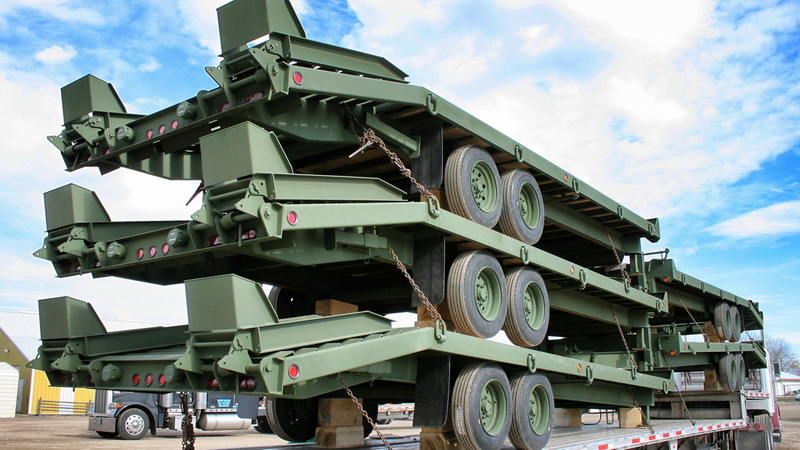 Some companies have claimed that their trailers are "built just like Towmaster". We're flattered, but chances are they aren't. 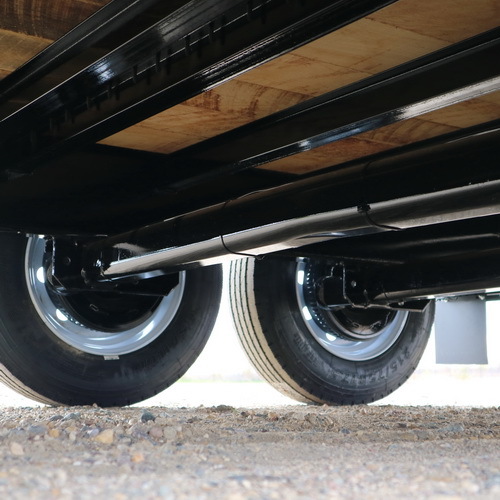 Towmaster has been building durable trailers for over 4 decades and we have earned a reputation for designing and building one of the strongest and most durable trailers on the market. This doesn't come cheap. We don't cut corners, because we feel our reputation is on the line and we aren't about to sacrifice our reputation to save a few pennies. 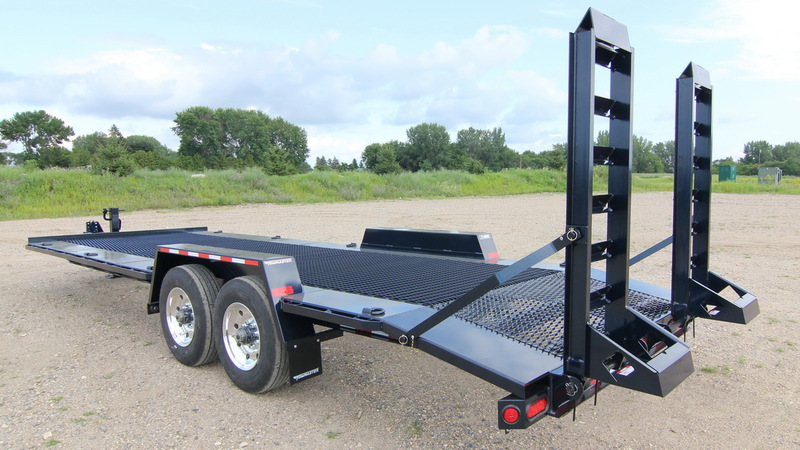 Monroe Towmaster is a full-fledged trailer and truck body manufacturer with an engineering staff and professional craftsmen designing, cutting parts, and welding steel into top-quality products. There are differences in how a product is designed and built, and Towmaster makes sure that its products are built tough, durable, and easy to use. 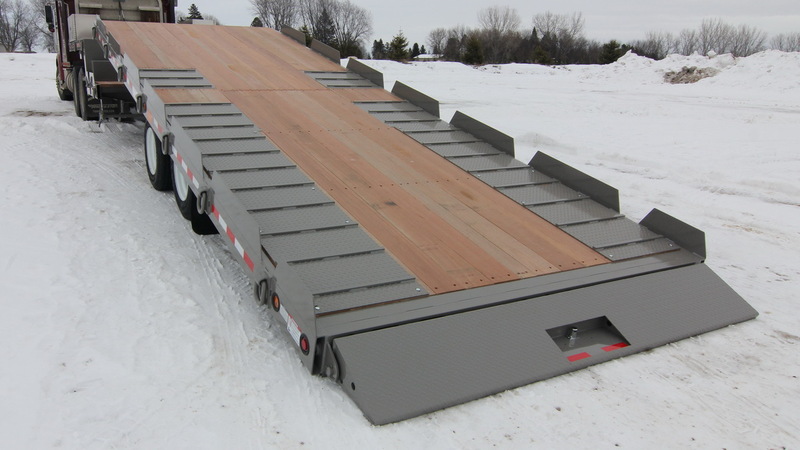 To really compare our trailers to the competition, look for the subtle differences. From the outside they may look similar, but some competitors use lower-priced components and lighter steel. The old adage "you get what you pay for" holds true. 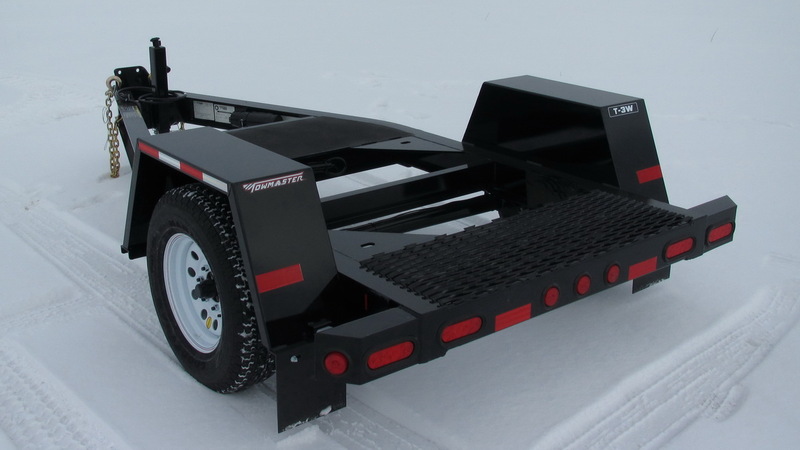 If a trailer is priced significantly less than a Towmaster, it isn't built like a Towmaster no matter what they say. Corners are being cut somewhere to save costs. 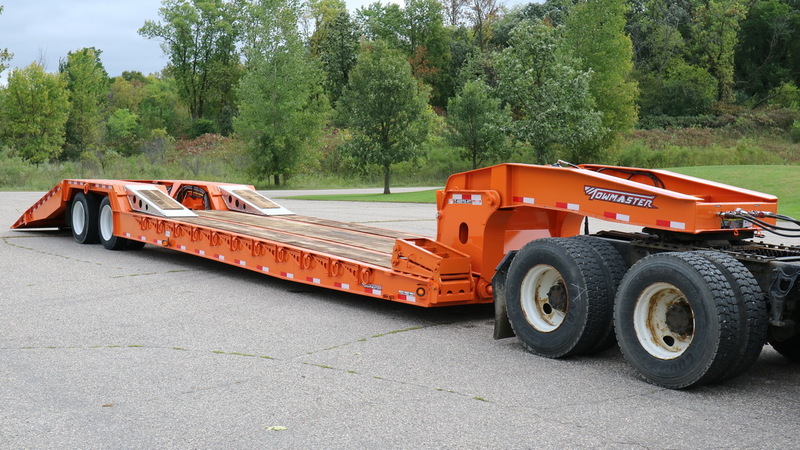 If your needs are for an occasional hauler, you can get by with a less expensive solution, but there is a reason professionals use Towmaster trailers. They depend on their equipment day-in and day-out, year-in and year-out. That is why Towmaster is America's Best Built Trailers for Professional Haulers. 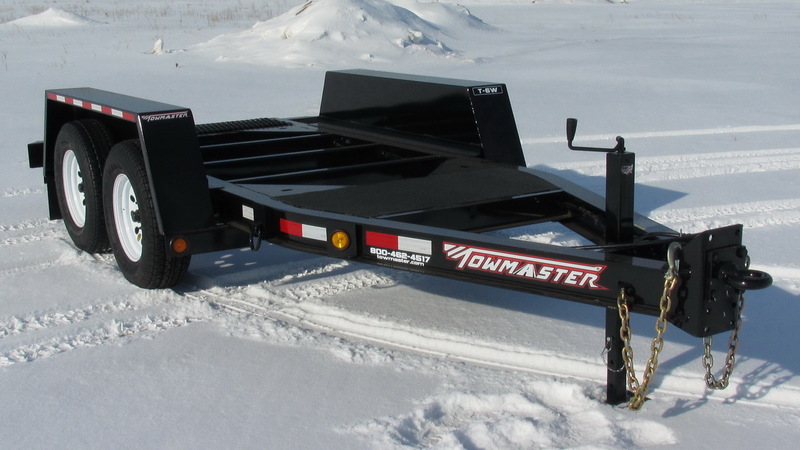 Towmaster uses heavy-duty frame materials and thicker steel. Some manufacturers may use components that look similar, but are thinner. Towmaster also uses I-beam for most frames and crossmembers while others use angle-iron. I-beam is more expensive and harder to work with, but it is also stronger. 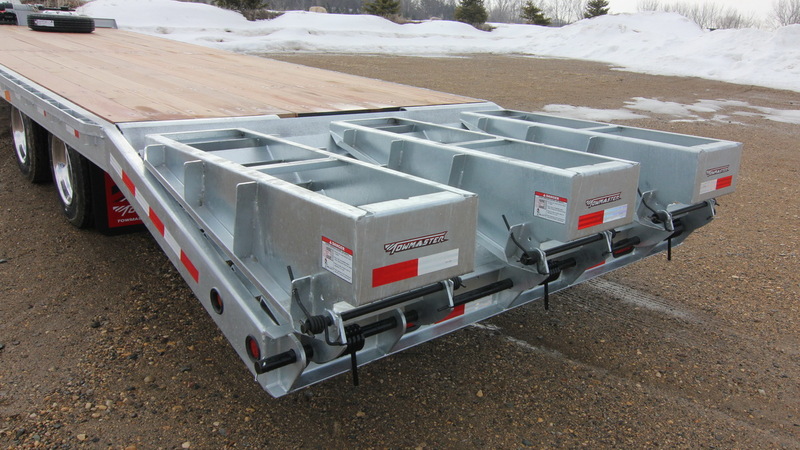 The standard suspension Towmaster uses on their drop-deck and some deck-over trailers is the torsion design. This design offers a smooth ride and is easy to pull. It also has virtually no maintenance. 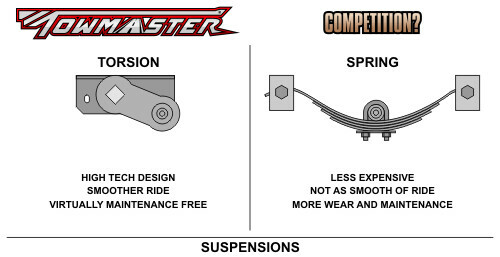 Manufactures who utilize a spring suspension will up-charge for the option to use a torsion suspension. 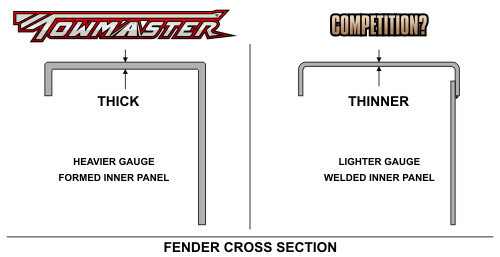 Compare the trailer frames of a Towmaster and our competition. You'll notice a much stronger frame design with more welds and more steel. 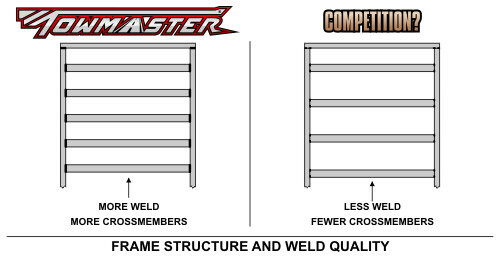 If the competition uses less weld and less steel, that reflects in their price. It may save some money, but the frames are not as strong or as safe as a Towmaster frame. 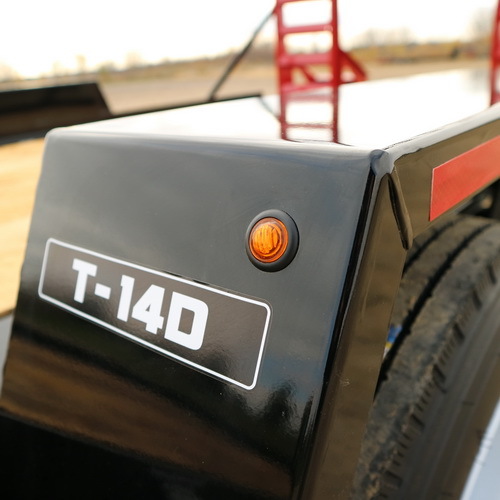 For Towmaster, there is no price savings that justifies reducing safety. We offer over 55 different models in 8 model segments. Each of these come in several deck lengths with numerous options. 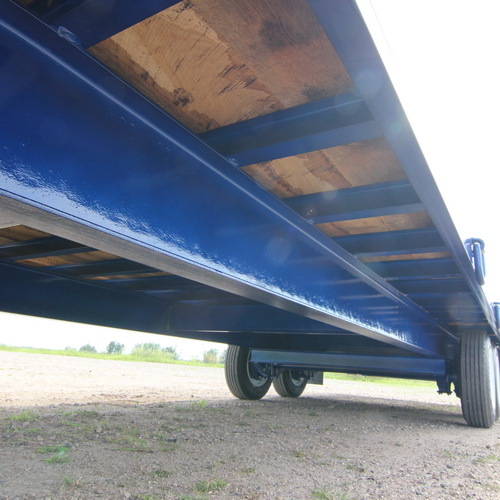 This equates to hundreds of variations to build a trailer for your specific requirements. 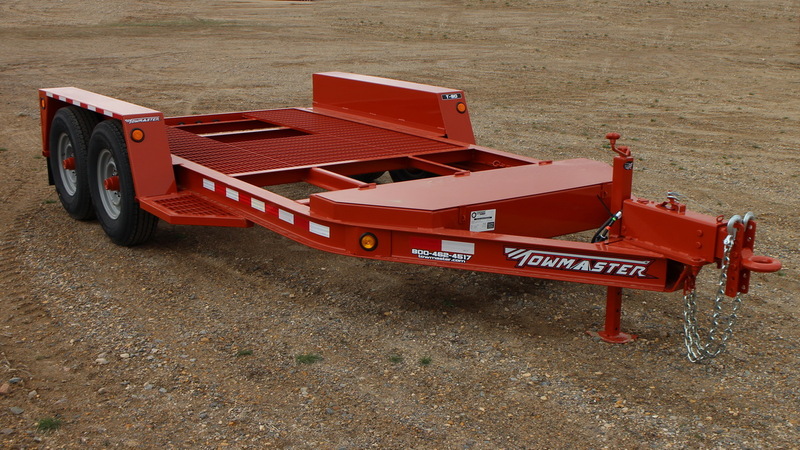 Towmaster can also build fleet specific trailers. We've built frames for generators, water tanks, specialized products, and more. 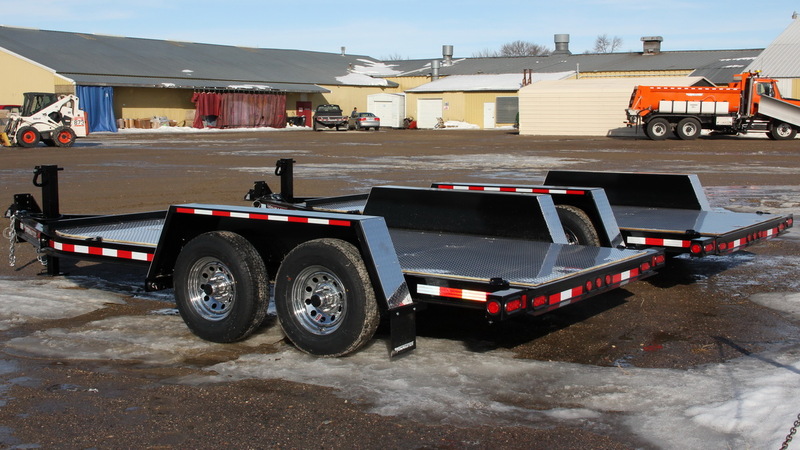 Chances are, we already build a model that fits your needs perfectly, but we can also customize a trailer if you need something more specific. 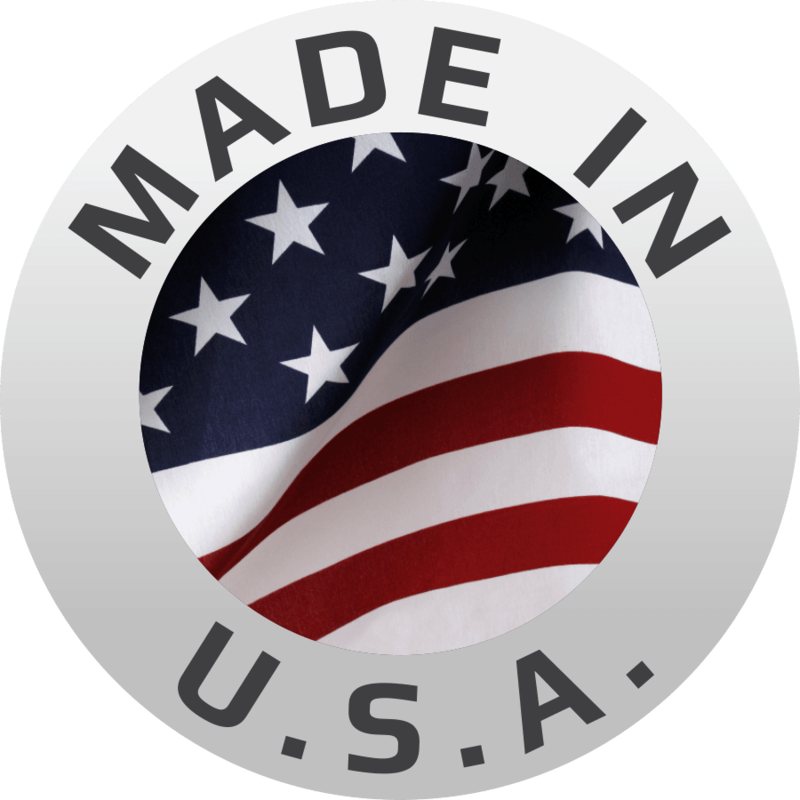 Made in the USA means something at Towmaster. They are built by the hearty people in Minnesota, USA. 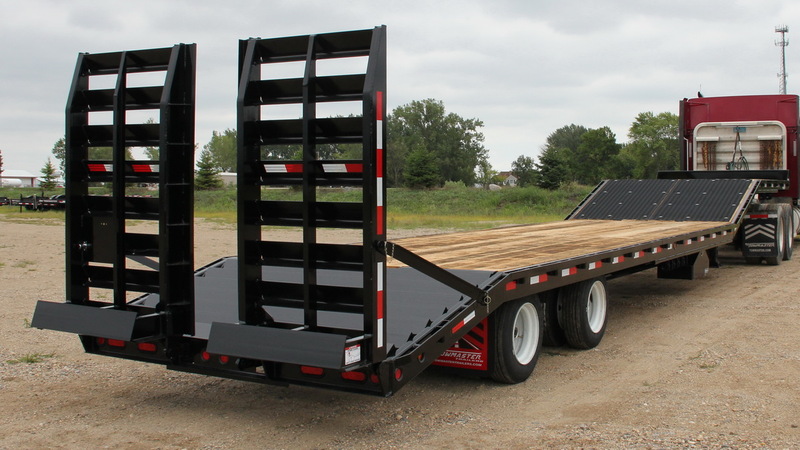 From concept to design, fabrication to welding, decking to finishing, these trailers are built tough and built in America. That keeps jobs here and boosts our economy. We take advantage of a skilled workforce and dedicated people. Is it worth spending a few more dollars to keep jobs in the US? We certainly think so, and we're doing our part. 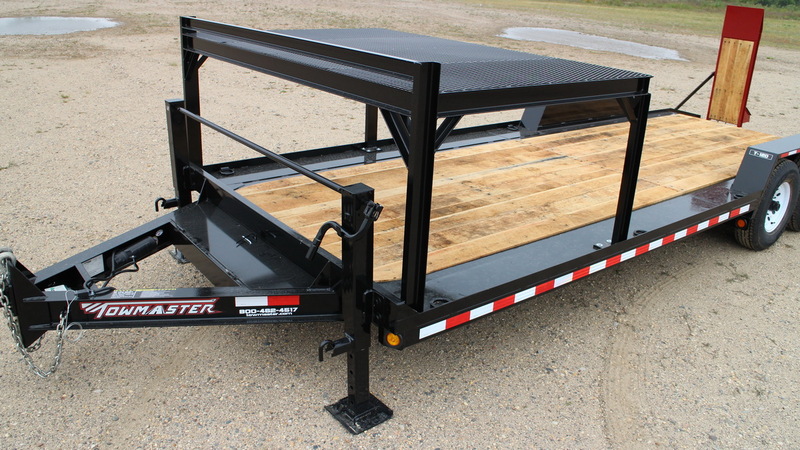 Need more reason why you should invest in a Towmaster trailer? 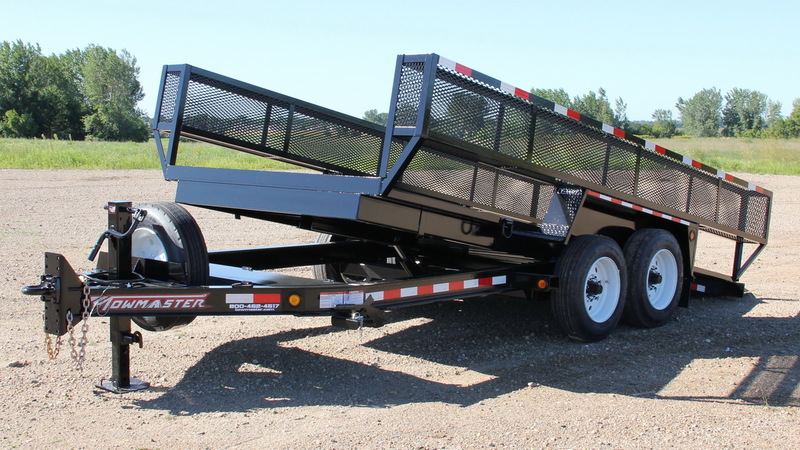 Check out this page to learn why Towmaster is America's Best Built Trailers for Professional Haulers.